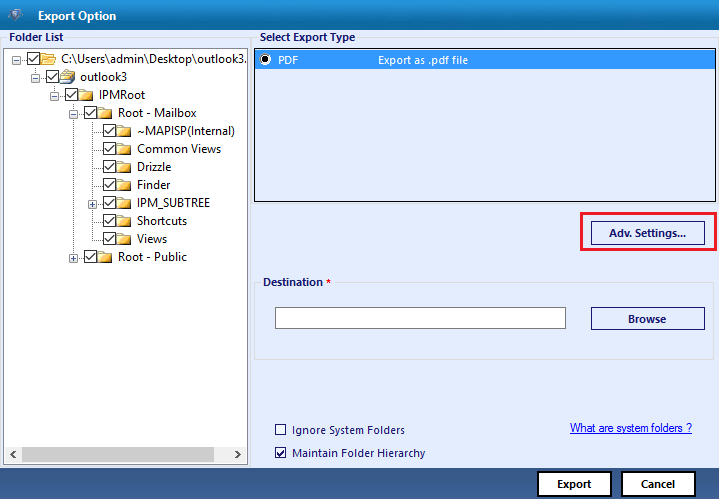 Extract multiple OST files into PDF format with OST Extractor Pro. The tool allows to add page numbers along with date stamping. 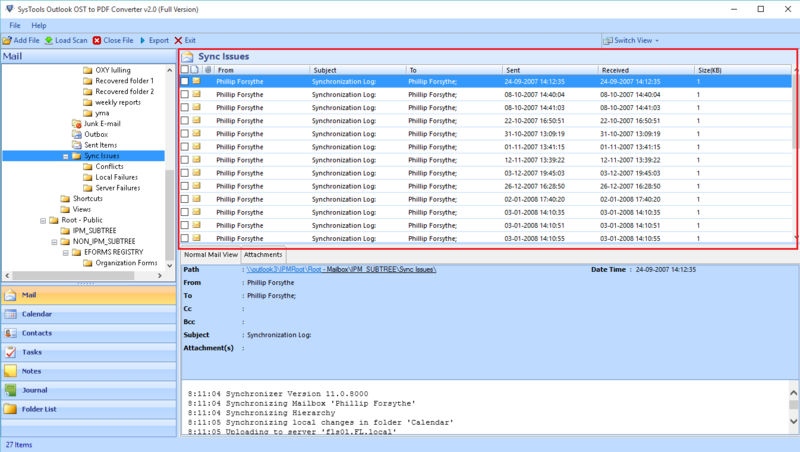 Extract selective Contacts, Mails, Calendars, Notes, Tasks, etc. 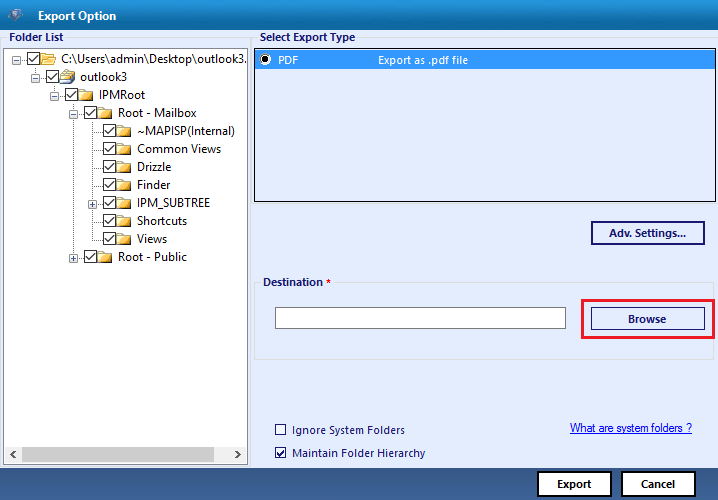 OST Extractor Pro allows you to take out the data from the corrupt or healthy OST file into PDF format. You can add multiple OST files one by one to the interface of application. Then, All OST files can be easily saved into PDF format. Before starting the extraction process, The software provides you an option for the quick scanning of OST file. So that, There is no need to scan the OST file everytime for the extraction of data. You just need to click on each folder and the tool load data items within that folder. The data can be extracted even in the absence of Exchange Server connectivity. 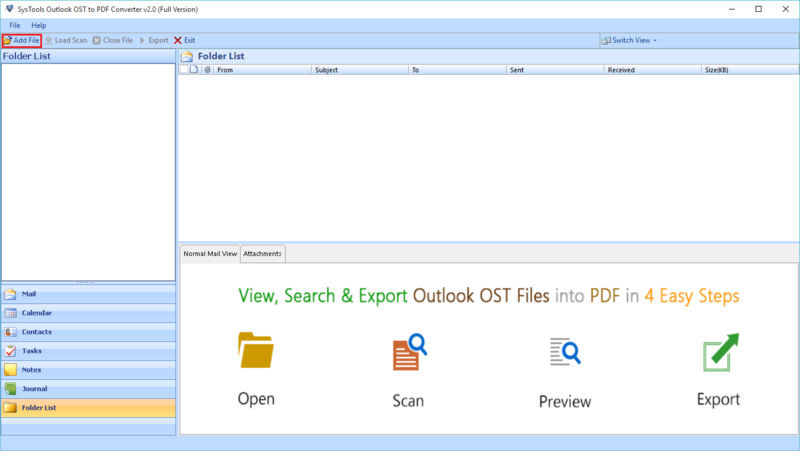 The emails of OST file can be accessed in PDF format. 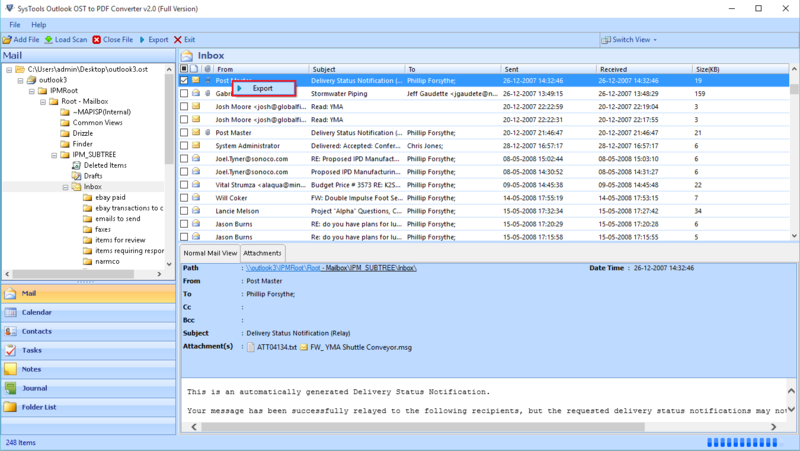 The best part of the tool is that, The folder structure of the emails will not be disturbed after extraction. You can sort the emails of OST files on the basis of associated properties like: Subject, From, Size in KB, Received Time. The software made it so easy to sort the emails with these properties as per the requirement. Step 1: Open the software and Add the OST file. Step 2: The scanning process will be visible to you. Step 3: Then, You can view the data of OST file on the software screen. Step 4: Right click on the item you want to extract. Click Export. Step 5: Click on Advance Settings. Step 6: Click on Browse. Step 7: After selecting the destination, Click OK. Step 8: Click on Export. Step 9: You will be able to view the extract process. How can I extract data from multiple OST files using this software? 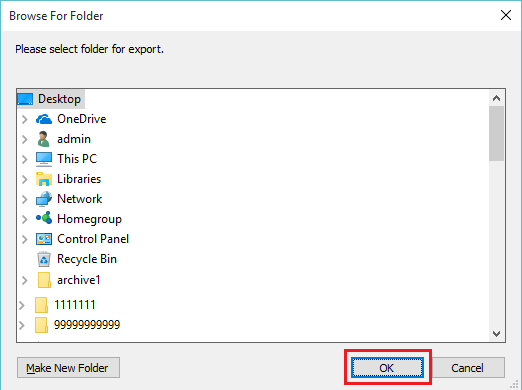 You need to add the OST file one by one, Then You can extract multiple OST files. Is the tool runnable on Windows 10? Does the software supports corrupt OST file? 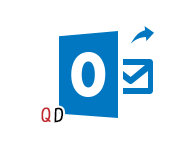 Yes, OST Extractor Pro rectifies all the corruption issues of OST file before starting extraction process. I am not a technical user, I had no idea about How to extract data out of corrupted OST file. QuickData OST Extractor Pro made this too easy for me and saved all data in PDF format. This is what I really wanted. Thanks a lot. I have no words to explain the adequate results of this amazing software application. I was in need of an automated solution to take out the data from a corrupted OST file in PDF format. This tool helped me out to perform the same opreation on OST file. Thank you so much.